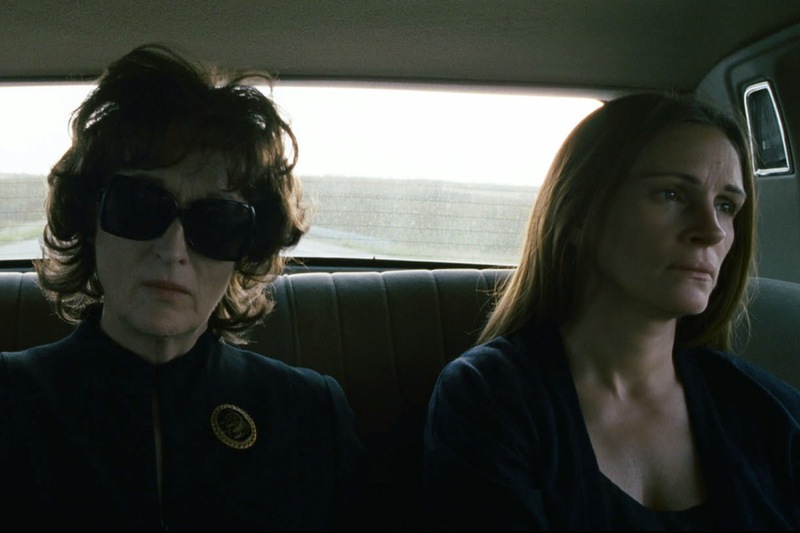 “August: Osage County” is a veritable acting master class, and is worth the price of admission for the actors alone. But more than that, it’s a deeply funny and strangely moving tale of a broken family. There’s something cathartic about Letts exorcising his own demons through his writing. And when brought to life by such world class actors, the results are often electrifying.